Pete Aiello, the manager at Uesugi Farms welcomed us to spend a day with his workers. 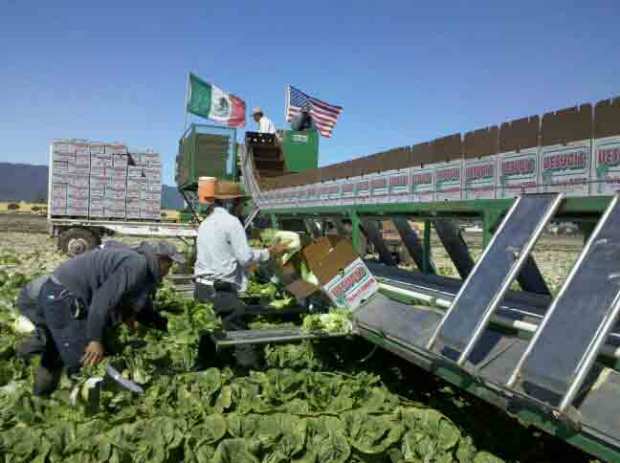 The Monterey County Ag industry topped the $4 billion mark, according to the just released 2009 crop report. If Monterey County were its own state, it would rank No. 28 in the nation in terms of crop production value. The report came with a big surprise when it comes to crops. For the first time strawberries are the No. 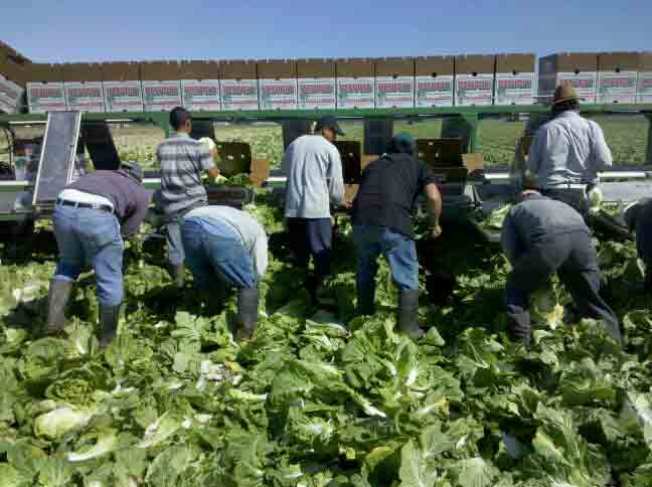 1 crop in the county, passing leaf lettuce as the top commodity in the Salinas Valley. Lettuce has been king of the hill for more than 50 years. So much so, the dominate TV station in the area, NBC affiliate KSBW, choose its letters because of lettuce. S-B-W stands for "Salad Bowl of the World." But now strawberries are king. Strawberry crops are labor intensive and have to be harvested several times a week. That translated into jobs, which is yet another benefit of the red-lucious fruit. "It does provide somewhat of a stable farm job for a lot of people who come in for harvest," Carolyn O' Donnell of the California Strawberry Commission said. "They start in April and can go through November to December." "Strawberries like to grow where people like to live, where it's not too hot (and) not too cold. These coastal areas are ideal conditions for strawberries to grow," said O' Donnell. Last year's strawberry crop was worth more than $750 million, and in the last 20 years, the number of acres planted for strawberries had doubled from 5,000 acres to more than 11,000. California grows 88 percent of the nation's strawberry crop.